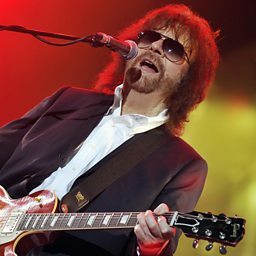 Jeffrey Lynne (born 30 December 1947) is an English songwriter, singer, record producer, and multi-instrumentalist from Birmingham who co-founded the rock band Electric Light Orchestra (ELO). The group formed in 1970 as an offshoot of the Move, of which Lynne was also a member. Following the departure of Roy Wood in 1972, Lynne took over ELO's leadership and wrote, arranged and produced virtually all of the band's subsequent records. Before, Lynne was also involved with the Idle Race as a founding member and principal songwriter. After ELO's original disbandment in 1986, Lynne released two solo albums: Armchair Theatre (1990) and Long Wave (2012). Additionally, he began producing various artists. In 1988, under the pseudonyms Otis Wilbury and Clayton Wilbury, he co-founded the supergroup Traveling Wilburys with George Harrison, Bob Dylan, Roy Orbison, and Tom Petty. Lynne's songwriting and production collaborations with former Beatles led him to co-produce their Anthology reunion singles "Free as a Bird" (1995) and "Real Love" (1996). 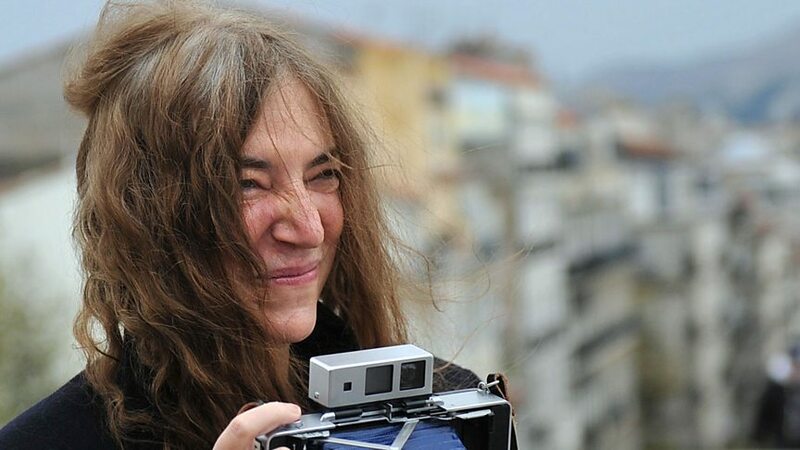 In 2014, Lynne reformed ELO and resumed concert touring under the moniker "Jeff Lynne's ELO". Simon hears about the gig that convinced Jeff Lynne's ELO they still had a fanbase. Jeff Lynne is playing the Dine & Disco 2017! But when did he last play for less than 100 people? Jeff tells Chris about playing for an intimate audience at the Dine & Disco 2017. It's blue skies all round with Jeff Lynne's ELO. The rock icons had the crowd going wild. 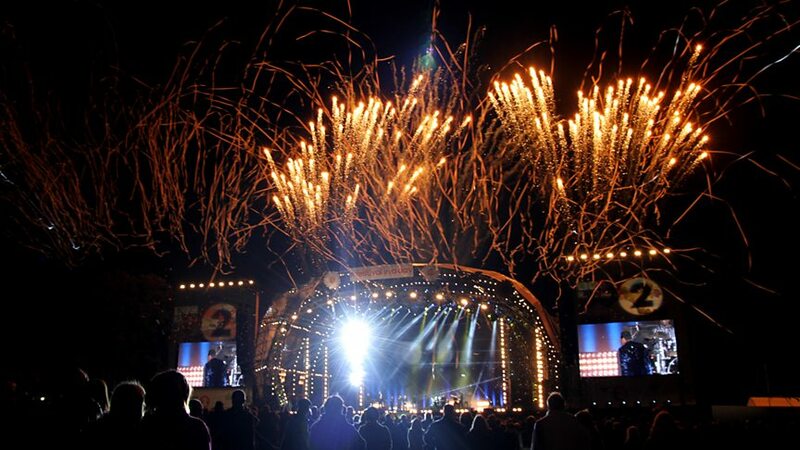 Fresh off-stage, Jeff Lynne tells Jo Whiley about his first Glasto experience. 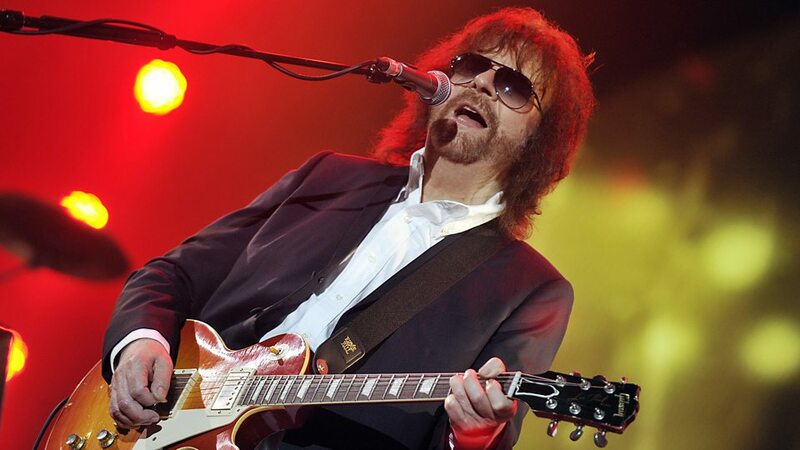 Which track has this year's Glastonbury legend, Jeff Lynne, chosen for his Golden Oldie? 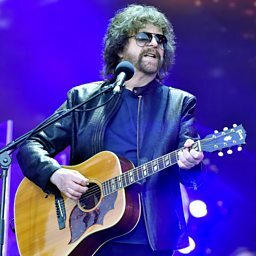 Jeff Lynne's ELO to play the Pyramid stage at this year's Glastonbury Festival. Jeff Lynne joins Chris Evans and the Stereophonics live for Breakfast to talk about releasing his first new music in 15 years. "John worried how he'd be remembered"
Will Paul McCartney listen to his daughters and play Glastonbury next year? Will Paul McCartney be duetting with Taylor Swift on his new album? Paul McCartney: "Dark Side Of The Moon was an inspiration for this album, but don't call it concept!" What was Paul McCartney persuaded to do for the first time in 60 years by James Corden?